Following the latest European Council (28-29 October), the question is not whether there will be changes in EU Treaties, but how they will be made. 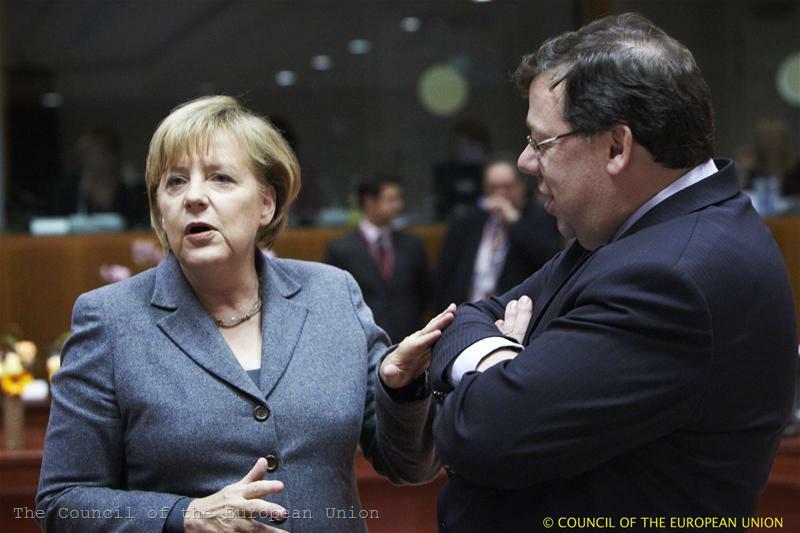 If until recently the idea of changes (after the painful adoption of the Lisbon Treaty) seemed unthinkable, the Franco-German declaration of Deauville gave real dimensions to it. And the Council gave a green light to the plans how to materialise them into concrete proposals. 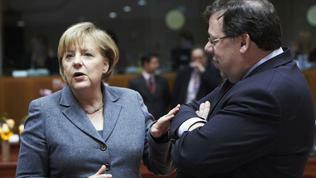 As we have already repeatedly explained, Germany insists on treaty changes for two reasons. One is to have a legal basis for the establishment of a permanent rescue fund for the euro area, which under the current circumstances cannot happen, because it can be challenged by the German Constitutional Court. Another reason is the possibility euro area countries which systematically violate the Stability and Growth Pact, to be penalised by suspension of voting rights. 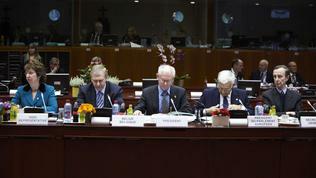 At this stage, the Council supported the need for "limited" treaty changes to the creation of a permanent crisis mechanism. We will start with it because the issue of political sanctions doesn’t enjoy such clarity. 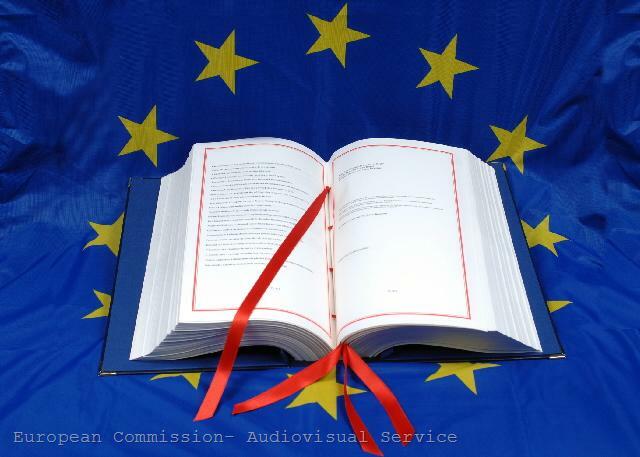 The Centre for European Policy Studies published several analyses on the topic, which examine in detail the procedures for amending the EU Treaties, how the proposals from Deauville can be transformed into real changes, and potential obstacles. An important landmark here is leaders' decision not to change the “no-bailout clause” (Article 125). A possible approach would be to change art. 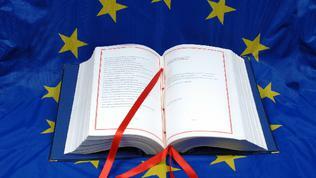 122 of the Treaty on the Functioning of the EU (TFEU). At present, this article reads: "Where a Member State is in difficulties or is seriously threatened with severe difficulties caused by natural disasters or exceptional occurrences beyond its control, the Council, on a proposal from the Commission, may grant, under certain conditions, Union financial assistance to the Member State concerned." If a reference to financial stability is added to this article, this should satisfy the German Constitutional Court, the authors say. In fact, this small change will not create a permanent fund itself, but will create a permanent legal basis upon which the current fund (EFSF) could continue to exist after 2013. The aim is to avoid the inclusion of the fund itself in the Treaty and its establishment as a new institution, because a new EU institution falls outside Part Three of the TFEU, and therefore cannot be created under the simplified revision procedure. Another possibility, according to the authors, is to use art. 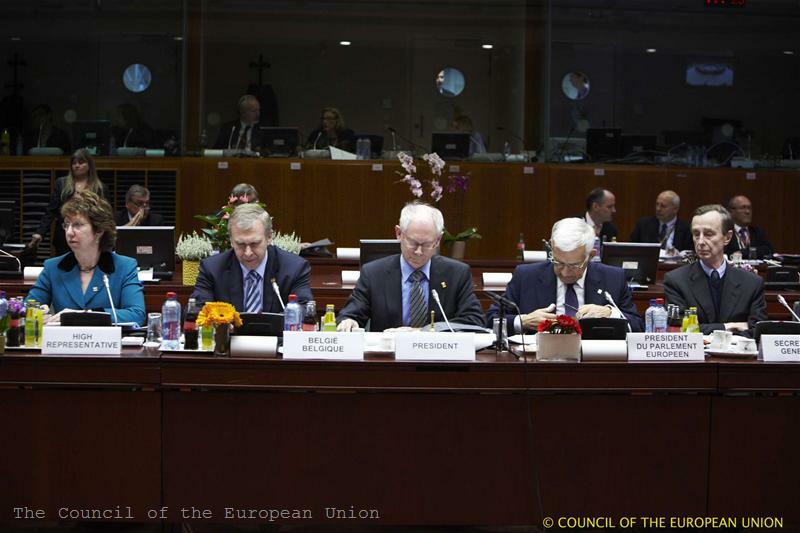 143, which is the legal basis for an extension of existing EU support mechanism to countries outside the euro area. This can also happen with a very little change, adding a reference to art. 143 in art.136 (the special Treaty article for the euro area countries). These changes might be indeed limited to allow the use of the simplified revision procedure and avoid the need for referenda. Because this is the main threat to the changes, given the fate of the Lisbon Treaty and the difficult period which most European countries live through at the time. Thus, there is a small probability the change for the creation of the crisis mechanism to be put to a referendum, because there is a way for it to be made without transferring new powers to Brussels. 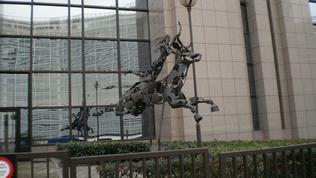 The same cannot be said about the other proposal – the suspension of voting rights in the eurozone. The authors of CEPS analyse particularly the situation in Ireland, noting that it is unlikely a referendum on the rescue mechanism to be held, as the country is already part of it. The situation, however, brings a significant political risk. A referendum can be triggered by the government or by the court after an evaluation that a treaty reform alters the “essential scope and objectives” of the Union. This evaluation is made by the Attorney General, who may recommend a referendum to the Government. At the same time, the Attorney General is a member of the Cabinet. According to CEPS annalists, in recent years the decision of the government to hold or not to hold a referendum “has been more political than legal, with an almost automatic decision to voluntarily use a referendum for reform treaties as part of ratification rather than run the risk of being compelled by the Courts to hold a referendum.” In the current situation there is great risk any governmental decision to avoid referendum to be challenged in court. “Given the current political climate in Ireland, if the government is seen to have tried to ‘sneak‘ treaty reform under the radar and a referendum is forced by the Courts, it is almost certain that such a referendum will fail”, the experts conclude. Ultimately, however, it is likely the request for suspension of voting rights to be "sacrificed" in the name of a more important change - creating the permanent rescue fund, CEPS experts say, in order not to reach a deadlock because of too many or too major change requests. The European Parliament should not be excluded from the bill, since it has already announced it wants the creation of a new post. It also requires treaty changes, because (like the High Representative for foreign policy) the new post should be a hybrid between the Commission and the Council. 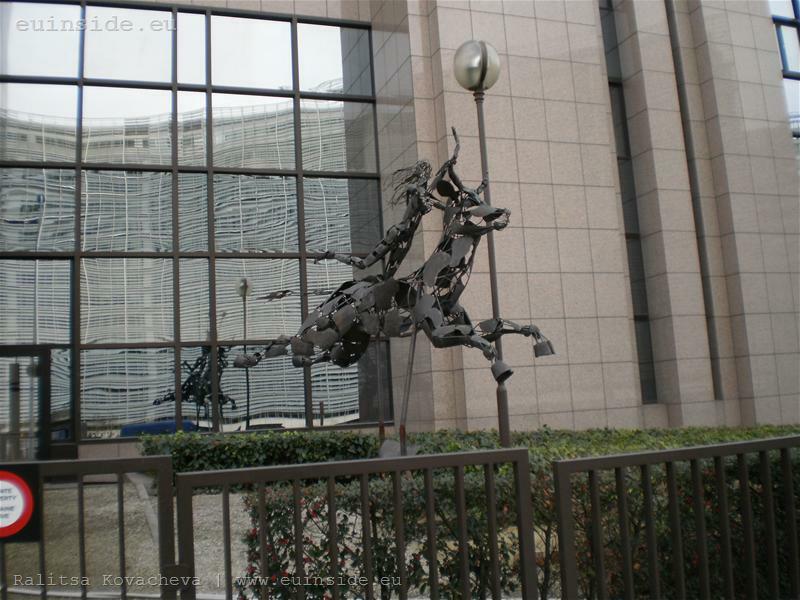 The so called “Mr or Ms Euro” should be responsible for economic and monetary affairs, should be a vice-president of the Commission and also to chair the Council of the finance ministers and the Eurogroup. How will the treaty changes look and how far will they stretch will become clear only after several weeks. And after the December Council we will already know also how they will happen.